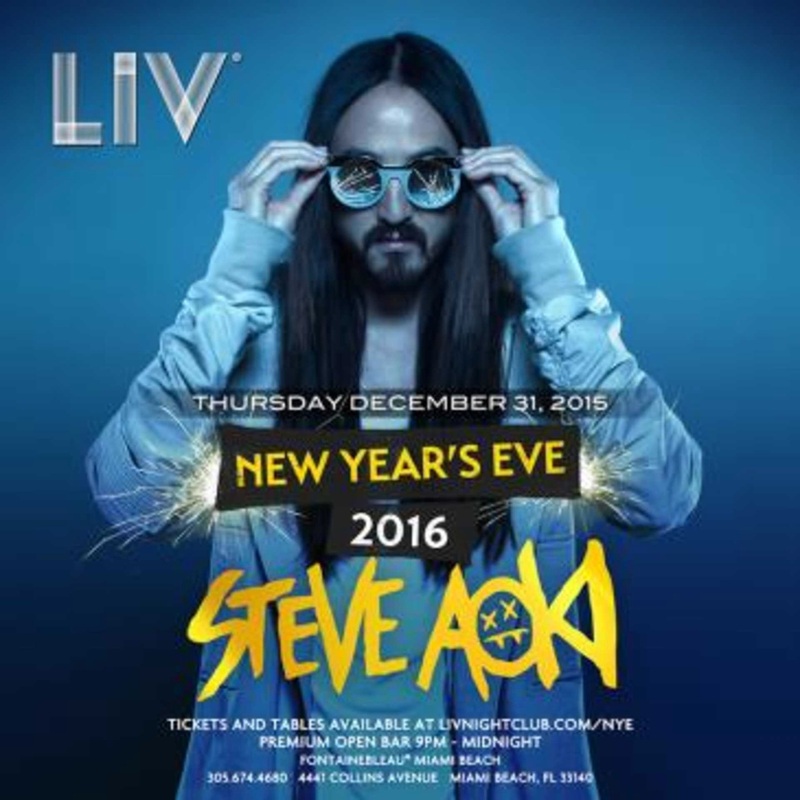 * New Year’s Eve 2016 with Steve Aoki. Just in case you didn’t know, Electronic Dance Music DJ- Steve Aoki is the 3rd son of the late Rocky Aoki who was the founder of the Benihana restaurant chain! The craziest part of the story is that there will be a line around the block to get in!